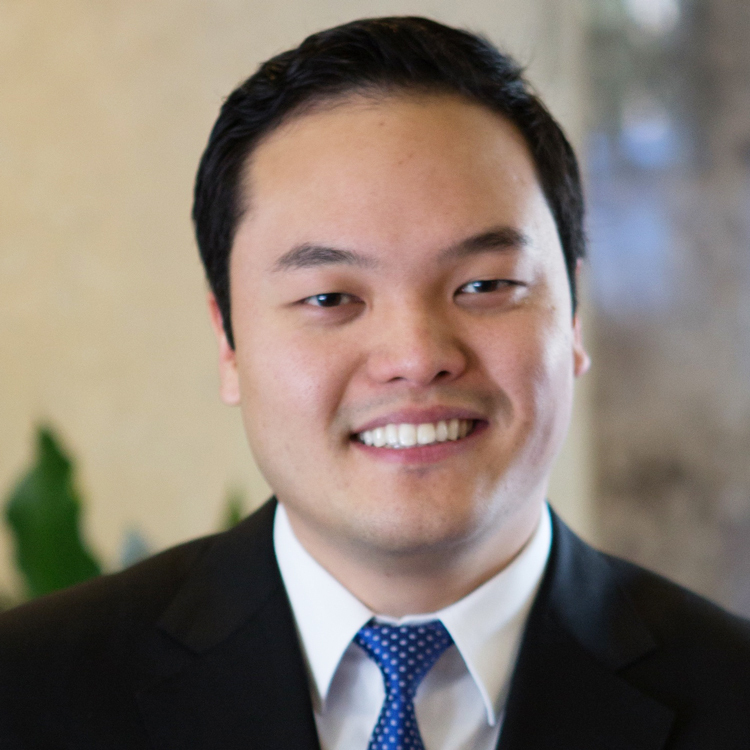 Samuel Han started as an intern with the County of Orange and quickly worked his way up through various leadership positions in Orange County and the Republican Party of Orange County. He is currently a District Director for California State Assembly Member Don Wagner, a conservative legislator in Orange County. As a Planning Commissioner in the City of Fullerton, Sam works to protect property owners’ rights and advocates for business-friendly solutions for the city. Recently, the Korea Times featured Sam in its 44th Commemorative Issue as a “Next Generation Korean American Leader” for his work in political advocacy and community service. He received his Bachelor of Science degree in Management Science from the University of California, San Diego, and is a proud son of Korean immigrants. Sam resides in Fullerton and enjoys volunteering at his home church as a Youth Pastor.